Are you a business owner looking for growth? 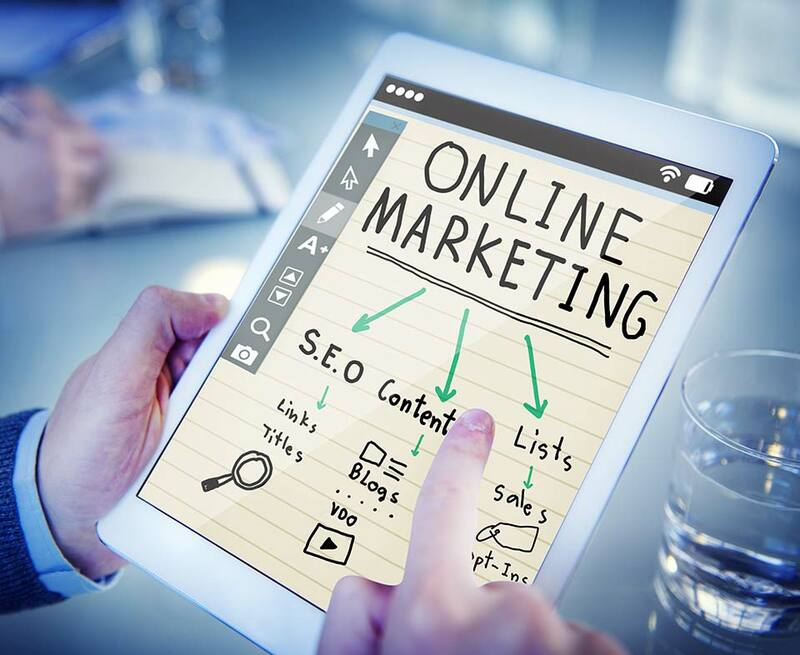 Growing your business online means reaching more people as they search online for your type of product or service. To increase your reach, you will need more traffic. 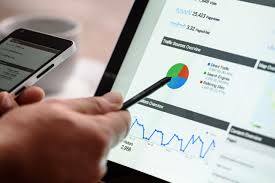 The main traffic sources are online paid advertising or free organic search listings. But which traffic model is better? Stick around as we are going to rip apart each of them to determine which is best for your business. Within the industry, the debate as to which is better has gone on for years. Opinions vary, and it depends on who you talk to. Some people will swear black and blue that a paid traffic campaign is the way to go. 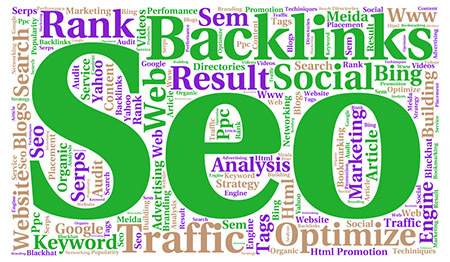 While others will say you should focus on organic using search engine optimization. Either way, both traffic models require an investment on your part. 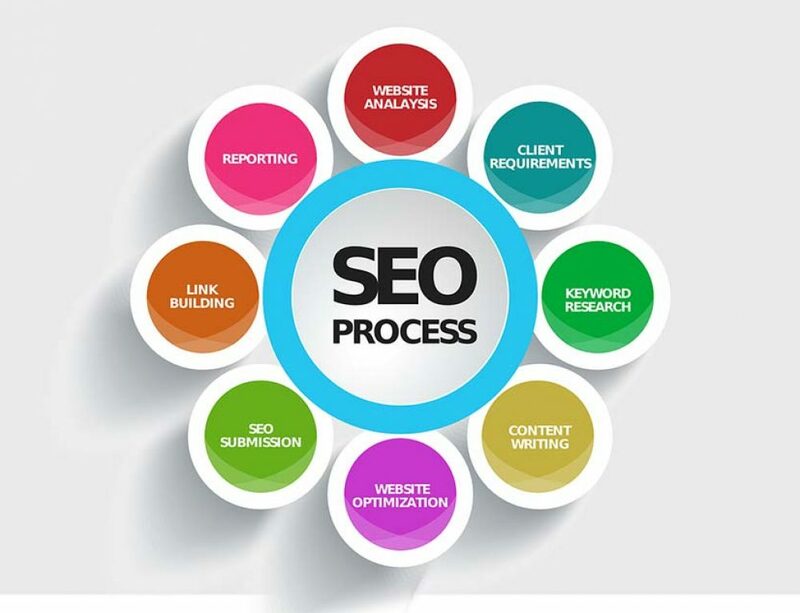 One thing to mention is that we are an SEO agency. With that disclaimer out of the way, let’s get to the bottom of which traffic model is better. I think you’ll be surprised at what our recommendation actually is! As you know, you can pay for traffic from places like Twitter or Facebook or even Bing. You can also acquire new visitors from people that have been referred to you or clicked on a link from other websites. But for the purpose of this discussion today, we’re going to primarily talk about Google. Let’s face it, Google is the boss of the Internet. In fact, worldwide they own 75 percent of market share of all the search engines combined. They’re even more dominant in Australia, having nearly 90% market share! So if we’re looking for traffic, we need to knock on Google’s door and try and acquire traffic from them. After all, that’s where your customers are shopping, aren’t they? When we’re talking about paid traffic, we’re actually talking about their Adwords advertising Platform. 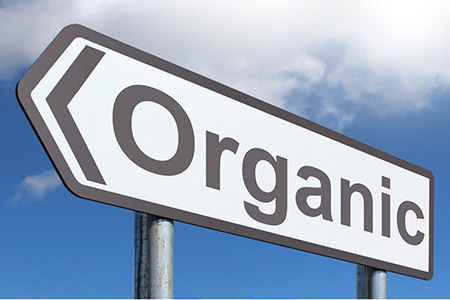 Organic traffic refers that which comes via their listings of websites below their ads. Just to get our bearings, think about what you see after you search on Google. Right up the top of the page, you’ll see their advertisements. There are usually three or four. Below that, you’ll probably see, depending on what you search, some shopping ads or perhaps a Google Map or some business listings. Following all of that are the organic listings. Now that we have a basic understanding of how Google’s search page is structured, there is another thing you need to keep in mind. Whether you opt for a paid traffic model or an organic model, here’s an interesting fact. 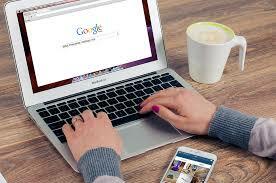 75 percent of all the traffic that searches on Google, do not go past that first page. Whatever model you choose, please understand that for any real value, you need to be on page one of Google. If you’re not on page one, you might as well be invisible. So let’s get a better understanding of what we’re aiming for. As we’ve just established you really need to get your listing, whether it’s paid or organic, on page one. After all, that’s where 75 percent of the traffic is. Following on from that, you need your listing to show up as high as possible on that first page. Here’s an example that’ll help me explain why. Think about your local Sunday flea market in your area. Just imagine you are a vendor with a bunch of products that you want to sell. It makes sense to want your stall to be positioned in the best spot, doesn’t it?. You want to be where most of the people congregate or walk by. So it makes sense then, that you will probably need to pay more to get that spot. Alternatively, the market organizer could also decide to invite other vendors to their market. Perhaps these vendors are popular and have highly sought after products. The difference is, these “invited” vendors are not charged for their stalls. The reason is that, according to the market organizers opinion, these vendors will add value to their Sunday market. After all, the market organizer wants to put on the best market possible, to ensure it attracts more and more people to it. The way they do this is by ensuring it offers the best possible experience for its visitors. This is very similar to how Google works. All the action is on page one. So you can either pay for a listing to appear on those top three or four advertising positions. Or Google, at their own discretion, can list your website there for free. By appearing on one of the organic listings, you can consider it as though Google is sponsoring your website to be seen on page one. At the end of the day, Google owns the traffic that occurs on their website. Just like the market organizer is in charge of their flea market. Since most of your potential customers are using them to look for your products and services, you have a choice. You can either pay to use their AdWords platform. 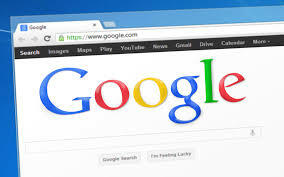 Or you can improve the quality and relevance of your website so that Google will sponsor a position for you on page one. Either way, the question still remains. Which is going to be the best investment for your business? Before rushing out and investing in a paid or organic traffic campaign, here’s what you need to do. Start by getting very clear about what your goals are. Are you looking for super quick sales? Are you wanting to see quick and fast results? Or are you looking at building long-term relationships within your marketplace? Perhaps you’re interested in a branding campaign and you just want to increase your brand awareness. On top of that, you also need to be very clear on what your numbers are. You need to know what your lifetime value is for each customer because knowing your numbers it can make it a lot easier to determine which traffic model is going to best suit your particular business model. Also, by knowing your numbers it’s going to make it easier to decide whether you should run a paid or an organic marketing campaign. By knowing your numbers, it will enable you to know exactly how much you can spend to acquire each customer. So let’s look at the paid traffic model first. The beauty of PPC marketing or using Adwords (SEM), is that you can get fast and immediate results. Simply by signing up to the AdWords program, entering in your ads and telling Google what keywords you’re targeting, you can get your message right up at the top of each search results page. The other nice thing about AdWords is that you can tailor your messages specifically to the searchers’ query. This is perfect, particularly to capture those people who are searching and ready to buy a particular product or service similar to yours. The other benefit of a paid traffic campaign is that it enables you to test your landing pages very quickly. You can set up a campaign and drive a lot of traffic to it, and get quick results to see how well that page converts. 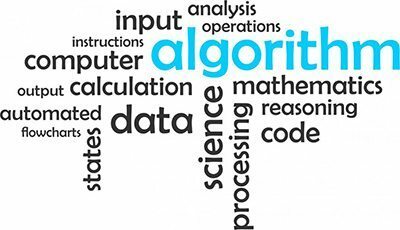 And the other nice thing is that you don’t need to worry about any changes to the Google algorithm, as compared to an organic campaign. You set up your ad and it’s ready to go. Although using the AdWords platform is very easy, you need to be very very careful when using it. If you don’t know what you’re doing it can become a very expensive very quickly! Once-upon-a-time Adwords was the go-to choice as far as traffic generation. I recall back in 2004, we were getting one and two cent clicks! This means that it was costing us only one or two cents to get each person to visit our website. Unfortunately, as the competition grew, so did the PPC cost. It’s certainly not as cheap anymore. Running an AdWords campaign does require significant care and attention. You need to manage it with a fine tooth comb. The best way to perform SEM via Adwords is to focus on only those “intent” to purchase keywords. By targeting those people that are ready and itching to buy your product or service, you can significantly reduce your cost per acquisition. You can craft your ad copy to only appeal to those that are ready to buy. Also, by targeting “Intent” keywords only, you can achieve a positive ROI. Of course, it goes without saying, that you must be actively testing and tracking your campaigns. It is NOT a set-and-forget activity. You must remain active in constantly trying to improve not only your ad copy but also your keyword selection. If you have a business model that has a high lifetime value per customer, then PPC it’s probably a good option for you. However, you need to remember that as competition increases, the cost per click is also going to rise as well. 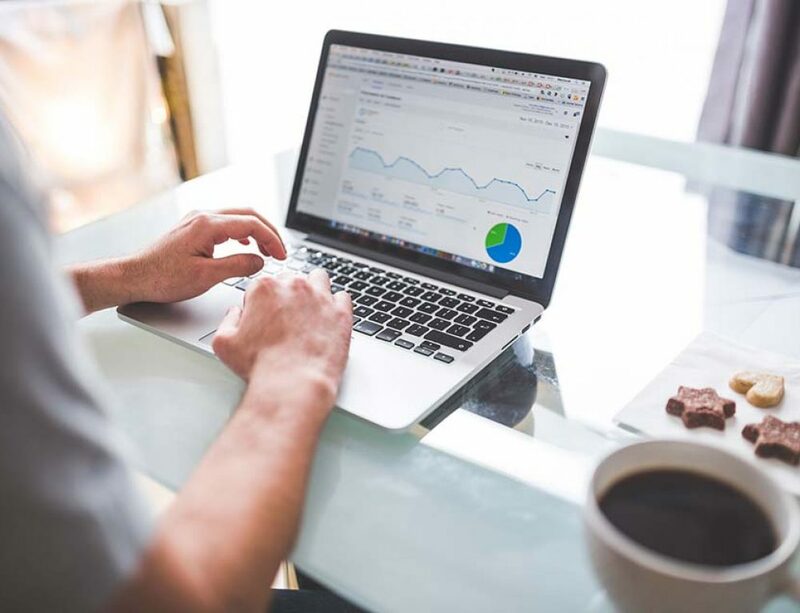 But like all things, you need to constantly test it to ensure the AdWords platform is delivering the best ROI for your business. Organic search traffic, on the other hand, is a much slower alternative to generating traffic. As we’ve already discussed, you must aim to get on page one of Google’s search page. 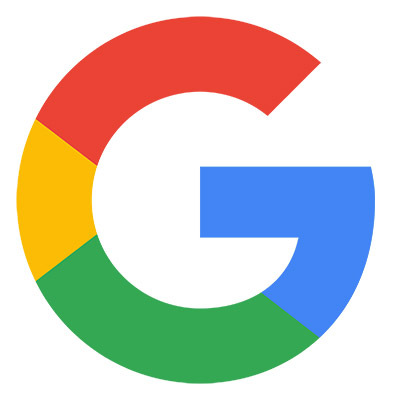 The interesting thing to note about Google is that you and I, and everyone else for that matter, have learned to trust the results that we get from Google. In fact, that’s part of the reason why Google has become so dominant. It’s because they are by far, the best at what they do! They seem to reliably deliver the most relevant and quality websites for each of us when we search. So it’s fair to say, that now when people search on Google they have a higher level of trust for the results that they deliver. We tend to think that if Google is listing a website on the first page, then that website must be an excellent website for us to visit. Therefore if your website is listed on page one, then that trust and credibility are automatically implied over to your business. People, like you and I, may think, oh well, if Google thinks this website is good for me, then it must be a good business. Another positive in favour of an organic campaign is that you can generate a lot more traffic than you can with a paid advertisement. 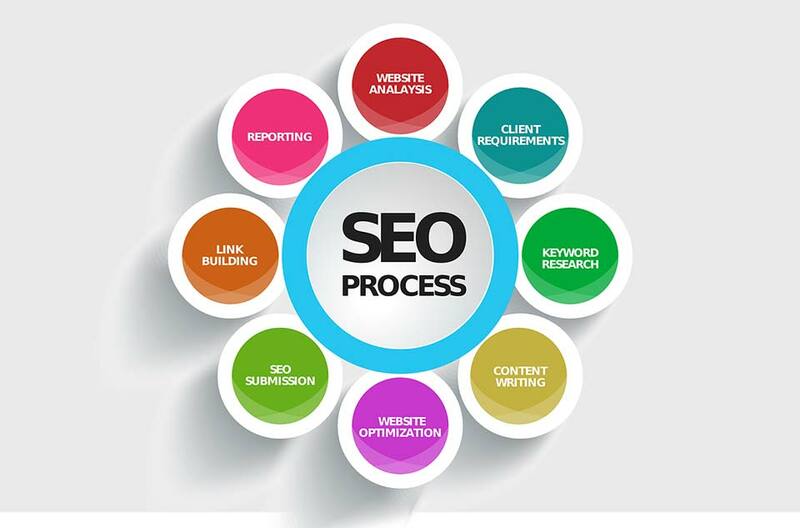 You can target many many more keywords with search engine optimization. This makes it a far more cost-effective approach to traffic generation. This is because it enables you to target all phases of your customers buying cycle. As more and more of your web pages are indexed and ranked on page one, your marketplace will soon recognize you as the expert and the thought leader within your space. This is not only going to increase your credibility, but also increase the trust of your brand. And this increase in the volume of traffic is obviously going to increase your exposure and branding awareness as well. With all that said, achieving organic listings on page one can take time. 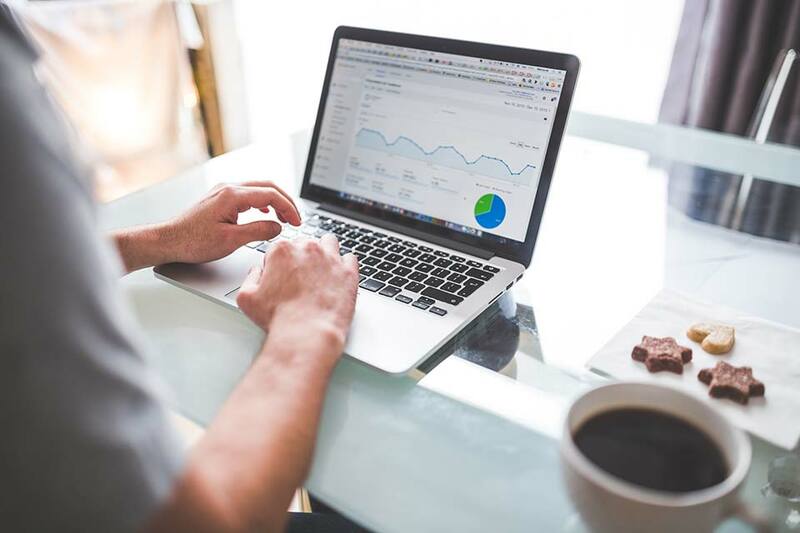 You need to be prepared for at least a four to a six-month timeframe in order for your SEO activities to actually take effect. It is a slow process and of course, there aren’t any guarantees at the end of the day. It’s Google’s decision who they rank on page one. It’s up to you to prove to Google that your page offers the quality, value and also relevance, for the search terms that you want to rank for. 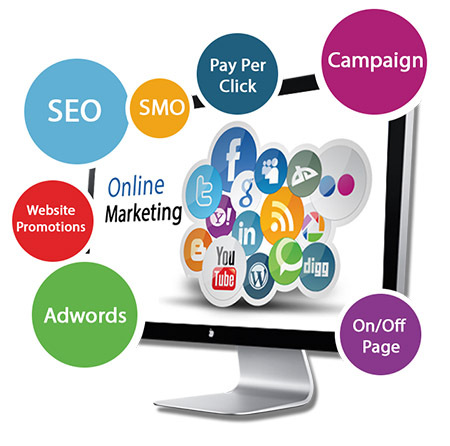 An organic campaign using Search Engine Optimization requires constant effort and constant work. It is not only a gradual process but it must be a consistent one. Contrary to what a lot of people will tell you, it is not a free traffic model. Organic traffic is not free because there are costs involved to achieve ranking positions on page one. It does take time and money. Another thing to consider is that it’s difficult to determine the true ROI of an SEO campaign. 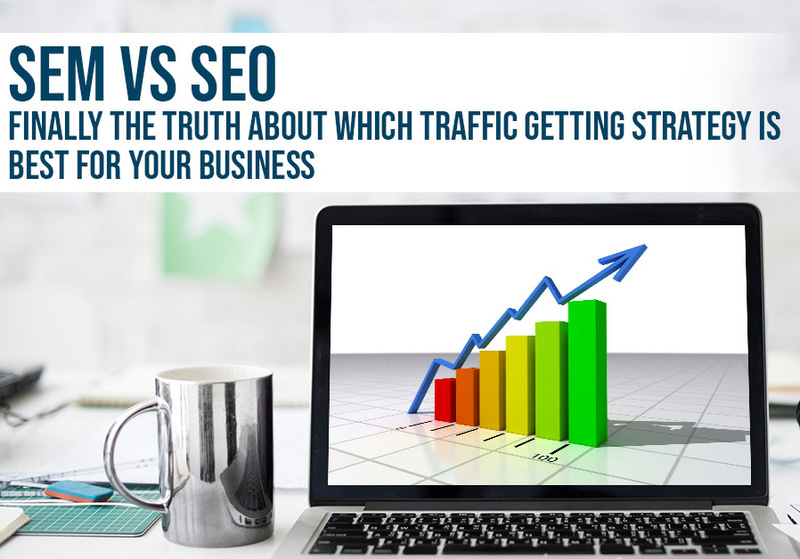 Although one way to determine its value is to compare your monthly SEO cost to the revenue obtained via organic traffic sources. Either way, whether you pursue paid or an organic traffic model, they are both seeing increased levels of competition. Unfortunately, it’s only going to get worse. As more and more businesses come online, the level of competition for page one, whether it’s paid or organic is going to skyrocket. From an advertiser’s perspective, this means that your cost per click is going to increase. Let’s face it, it already has. Similarly for your organic listings. It’s going to get harder and harder to prove to Google that your website is better than your competitors. Google only needs to select 8 to 10 websites for page one. Do your numbers. Then determine if there a viable ROI via a paid campaign. 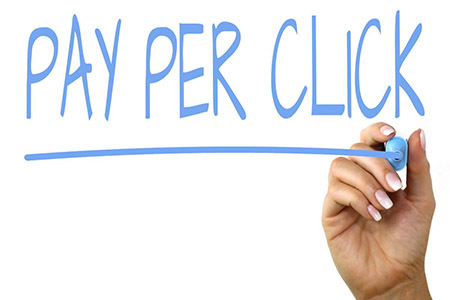 Look at the cost per click to get one visitor to come to your website versus the revenue you can attain from a sale. As an example, if you spend $500 per day on Adwords and you make one sale, and that sale generates $5000 for your business, then it makes sense to target your traffic via Adwords. However, the reverse is also true. If you’re spending $500 a day in PPC advertising, but each sale only generates $200, then it doesn’t make sense. 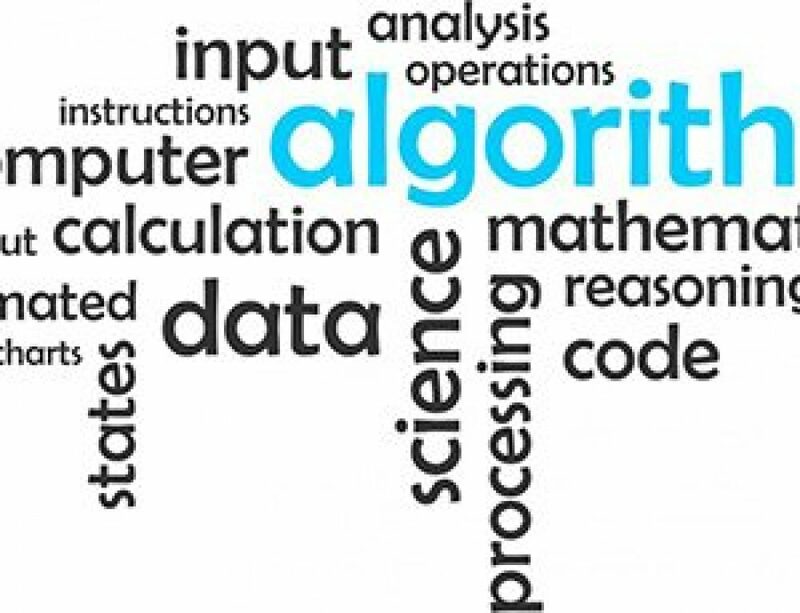 You don’t need to be a mathematician to realize that you’ll go out of business in no time. It’s also true for SEO. If you’re paying $5,000 a month to an SEO agency which yields $50,000 a month in sales, then you’d keep doing it wouldn’t you? Of course, if it doesn’t after six months, then you’d stop. But either way, you need to understand that there is a race for those positions on page one. Whether paid or organic, the competition is increasing every day. 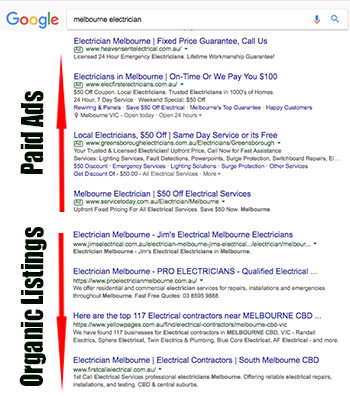 WHICH GETS MORE TRAFFIC – GOOGLE PPC or ORGANIC SEO? As we said earlier 75 percent of all of the traffic terminates on page one. This means they will not click to go to page two. All of that traffic will find its destination on page one. But it doesn’t mean that if your website is listed on page one, you’re going to get all of that traffic. Even paying for an advertisement on page one is not going to get you all of all that traffic. In fact, did you know that only two to six percent of all of the traffic that hits page one will actually click on an AdWords ad? It’s quite surprising when you think of it. That’s not a very high percentage, is it? However, in saying that, it is not necessarily a bad thing either. Most people are quite shy when it comes to seeing an advertisement online. No one likes to be sold, do they? PPC is very expensive – so you actually don’t want everyone to click on your ad. This is why you need to cleverly target the right keywords, and use copy that speaks to only those that are ready to buy. 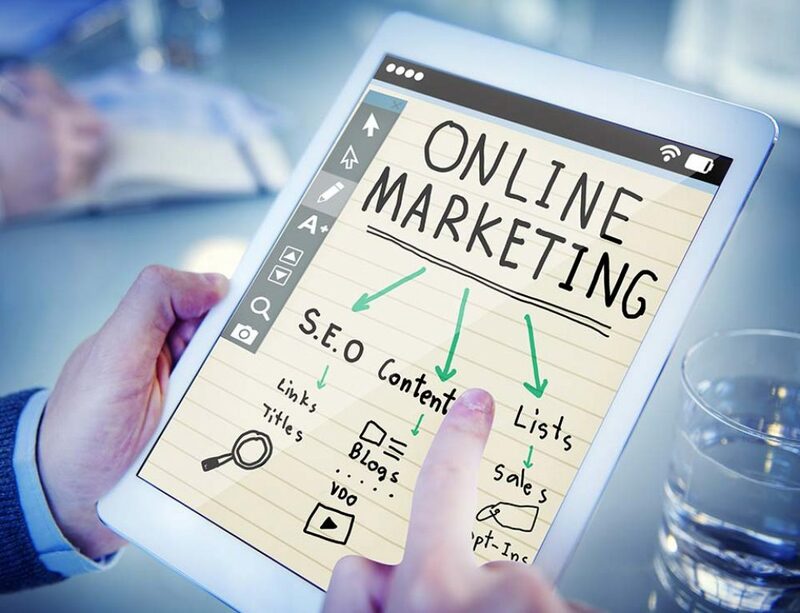 For those two to six percent that do click on an ad, they are (ideally) more likely to be buyers with intent to purchase rather than window shoppers. Even though the traffic numbers won’t be as high as an advertising campaign, you’re more likely to be attracting those that are ready to buy. On the other hand, an organic traffic campaign gives you the opportunity to target the entire buying cycle. Ranking your pages on page one means you can attract your entire market, and build brand authority and credibility. Although we mentioned you need to get on page one, most of the traffic is actually in the top three positions. Over 50 percent of the traffic on Google, will go to positions one, two or three. So if you are targeting your traffic via an organic method, you should really be aiming for positions 1-3 because that’s where the majority of the traffic is. Are you still a little undecided as to whether you should pursue a paid or an organic traffic model? Do you recall a little earlier when I gave you the example of the local Sunday flea market? How for most people, if they wanted to have a stall, they’re going to need to pay for it. But what would happen if they don’t pay? It would be a bit like paying rent. If you don’t pay, then you’re out of there. This is the same with PPC advertising. If you stop paying, your traffic stops. But what about those vendors that had their market stalls sponsored? So long as they continued to provide value to the market, they would continue to be invited at no charge. Of course, the market organizer will have the final say as to where their spot is. I’m guessing the best vendors will be given the best spots. Don’t you agree? This is the same with Google. Google will rank websites higher if they think they offer more value to the visitor. The higher you rank, the more traffic you’ll get. Although it takes longer to acquire top ranking positions, they also last longer. If you stop paying Google AdWords your traffic will stop dead. No more traffic. No pay, no play. If you run an SEO campaign for 12 months and then stop, your rankings on page one will continue. So for all of that time and effort invested to earn that page one position, you will keep it, so long as Google continues to find your website better than your competitors. But remember that it’s a race for page one. If you stop your SEO, someone else is probably running behind you and planning to take over your position. Are you ready for our recommendation? The big question you’re wondering is, which is better? Should you focus on a paid advertising campaign or should you put all your effort into SEO for an organic strategy? 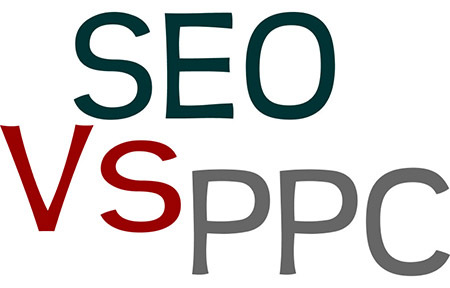 As we have already mentioned, we are an SEO agency that promotes search engine optimization. However, our recommendation might be a little surprising to you. You might expect us to suggest that you should only focus on SEO. But we cant. You see, we love the Google advertising platform. It’s fast, it’s easy to use and you can see results right away. If you prepare your targeting correctly, you can directly reach out to the buyers in your market at the exact time when they’re ready to buy! On the other hand, with organic traffic, you can build a relationship with your market, by targeting the entire buying cycle. It’d be too expensive to do that with PPC. This would mean you could reach out to more of your market, including all the window shoppers. You can target those that are in the comparison or research phase of their buying cycle. With the organic model, you can build relationships and nurture your leads. You can’t do that with PPC. Well, actually you could if you have deep pockets! In summary, one method is not and never will be better than the other. And this is coming from an SEO agency! The method that is right for you depends on many factors, including the market that you’re in. If your business model allows it, our recommendation is that you incorporate a combination of both. This means you should run a paid as well as an organic traffic getting campaign. Remember, up for grabs is a page one listing on Google. Whether it’s SEO vs SEM, there are only a limited number of spots available to you. It’s a race to get one before your competitors do. So at the very least, start working on your organic campaign now, and if the numbers stack up, create a paid campaign as well.